The intention by Washington to provide lethal arms to Ukraine ‘crosses a line’ and pushes Kiev towards bloodshed, a senior Russian diplomat said, accusing the US of playing the role of warmonger in the Ukrainian conflict. Aleksey Pushkov, member of the Russian Senate security committee, warned that the US may find itself dragged into direct confrontation with the rebels in Ukraine. 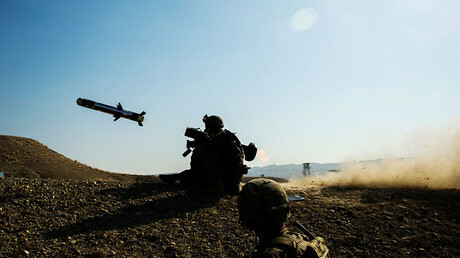 The delivery of US-made weapon systems will require training of Ukrainian troops on the ground, and US advisers involved in such a program may be targeted by a Ukrainian provocation, he said. Pushkov said the “war party” members in Ukraine may be interested in re-igniting hostilities in the east ahead of the 2019 presidential election. Such an escalation would draw public attention away from the many failures of the government and whip up public support for hardline politicians. Considering that Ukraine has been sidelined by other issues such as the crisis on the Korean Peninsula and the row over Washington’s recognition of Jerusalem as the capital of Israel, renewed violence would also help Kiev return to the list of priorities of world powers, Pushkov added. 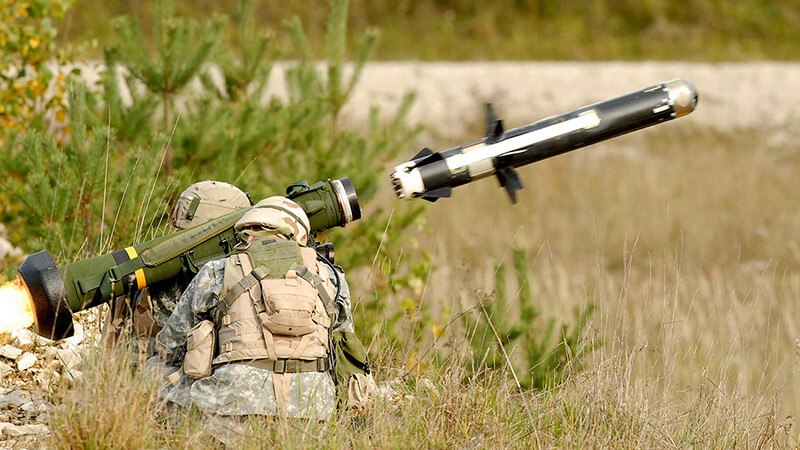 On Friday, the US State Department announced the US would supply “defensive weapons” to Ukraine, saying it would help “deter further aggression.” The weapons would reportedly include anti-tank missiles, which Kiev has been asking for from Washington for years. The US government earlier approved a purchase by Kiev of sniper rifles and other small arms from US manufacturers.